During my recent trip to London, I made a pilgrimage hike out to Runnymede despite ISIS threats to the London transport system. 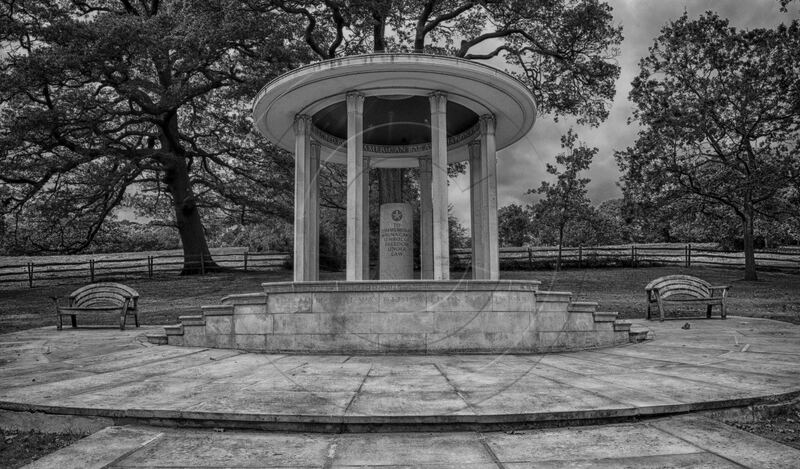 Next year will be the 800th anniversary of the signing of Magna Carta Libertatum. I stumbled across this memorial several decades ago during a hike around Windsor Great Park on the outskirts of London near Windsor Castle. 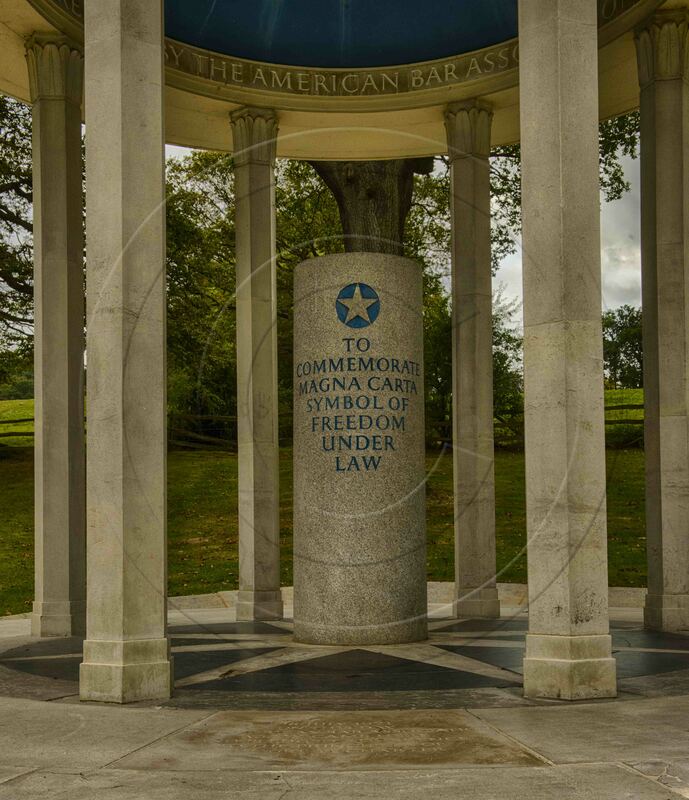 The memorial was erected in the 50’s by the American Bar Association in recognition of the fact that America shares in the legal inheritance of Britannic jurisprudence. An original copy of Magna Carta was sent to New York in 1939 and over 14 million Americans queued up to view it. Upon the outbreak of World War II, this copy was sent to Fort Knox for safe-keeping. For more information on Magna Carta, read Daniel Hannan’s excellent recent book, “How the English Speaking Peoples Invented Freedom”. 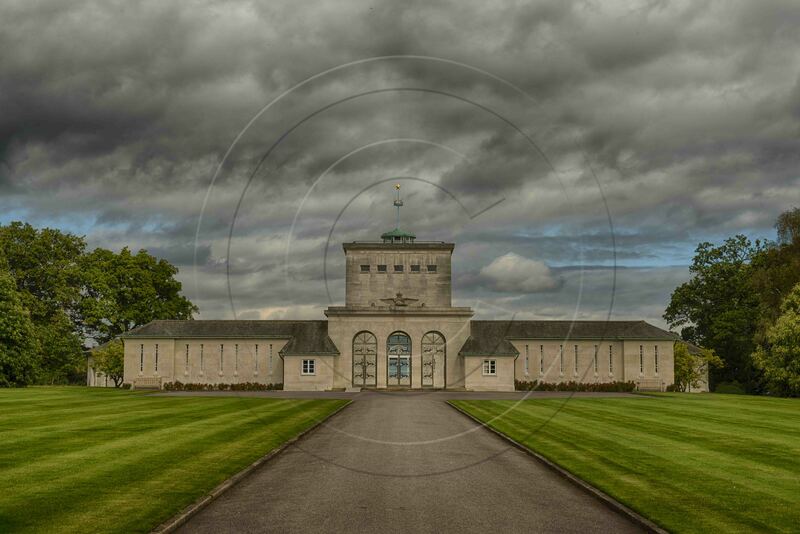 The Air Forces Memorial at Cooper’s Hill, Surrey is appropriately located overlooking Runnymede. This memorial honours the more than 15,000 British and 3,000 Canadian aircrew who perished in the skies over Europe in World War II in the cause of freedom and for whom there are no known graves. 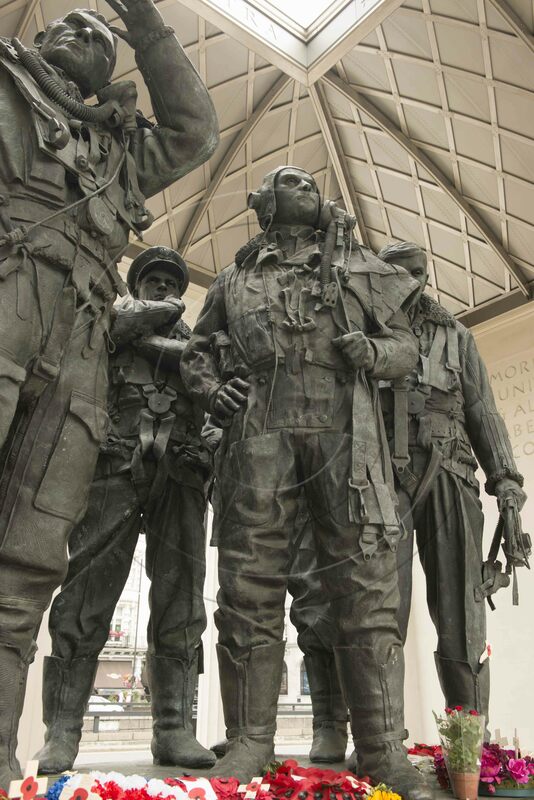 Bomber Command aircrew suffered a near 50% casualty rate.